Come Out To A Game And Support Your CATCH Athletes This Week! Above all else, CATCH Prep places the safety, health, and well-being of every student, teacher, and staff member as the #1 Priority of our daily operation. With the recent events in Parkland, Florida we want to assure families that CATCH Prep will continue to be vigilant in our commitment to a safe and violent-free school at all times. To this end, we have a security detail that monitors the Main Hallway and Entry/Exit Gate to campus at all times. We conduct random searches regularly. And all teachers have been trained in mediation and violence prevention strategies. Student safety is best achieved as a community effort. As evidenced in the video above from the Sandy Hook Foundation , violence (including gun violence) is preventable if and when we know what signs to look for. 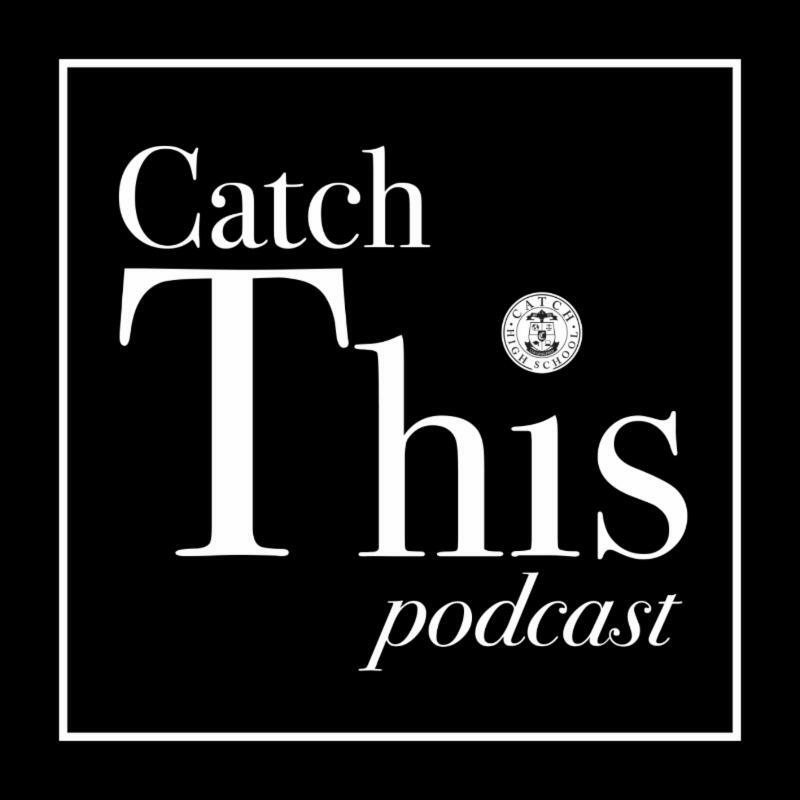 The New CATCH Prep Podcast Is Now Live! 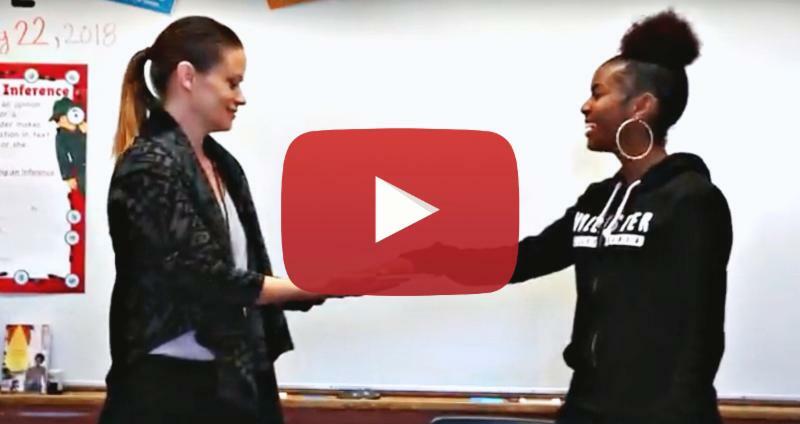 In Ms. Battee's English class last week, a full mock trial took place in which students confidently debated the fate of characters in Ariel Dorfman's DEATH OF A MAIDEN, and used their argumentation skills to render a decision permissible in a court of law. Click the video above to learn the verdict! 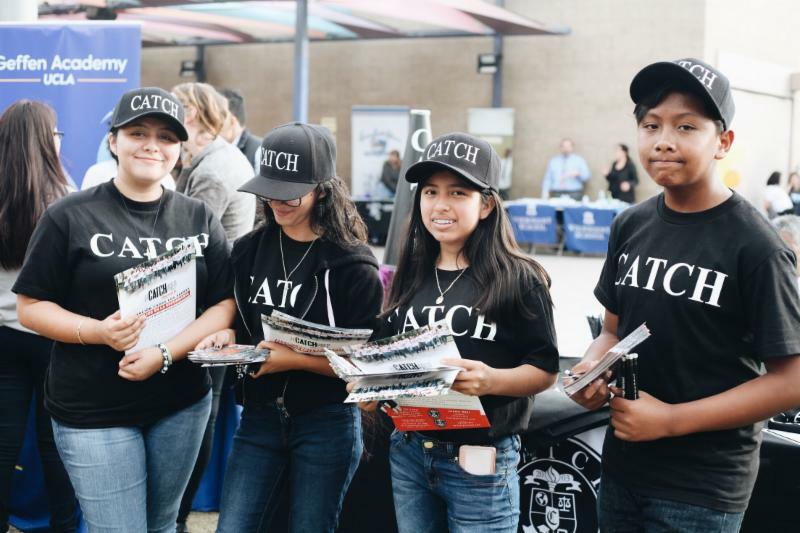 As one of the longest-standing and most successful charter high schools in South Los Angeles, CATCH Prep's new student enrollment for upcoming school years often fills up fast. 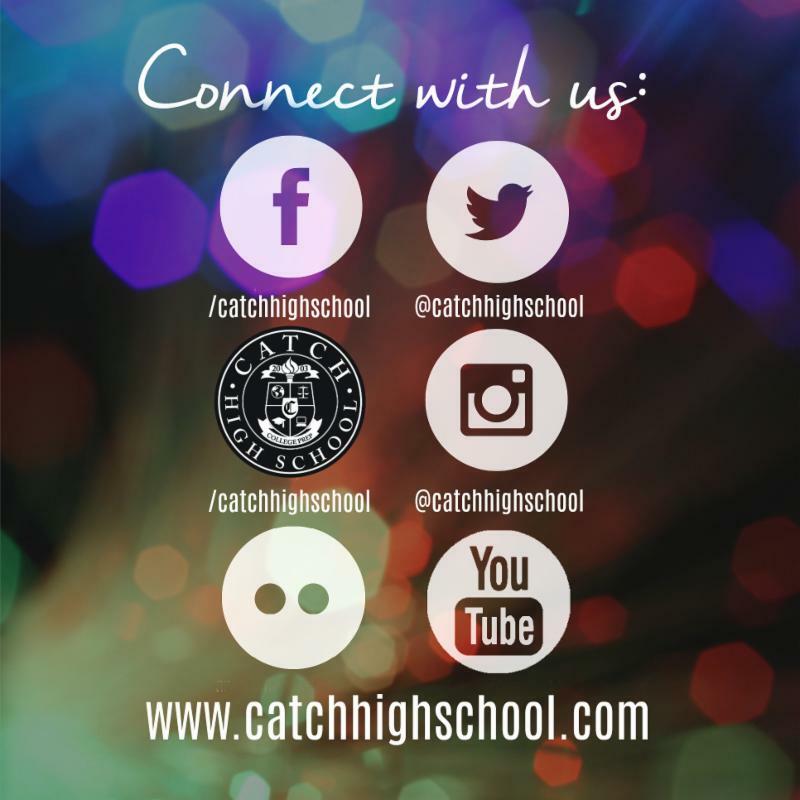 If you know of any families (9th grade is where we have the most room for enrollment) who are interested in attending CATCH Prep in Fall 2018, please forward them this newsletter, send them to our online application link , and have them call the school for an enrollment packet. Our next Open House for prospective families is scheduled for April, after Spring Break, and we're expecting a full house. 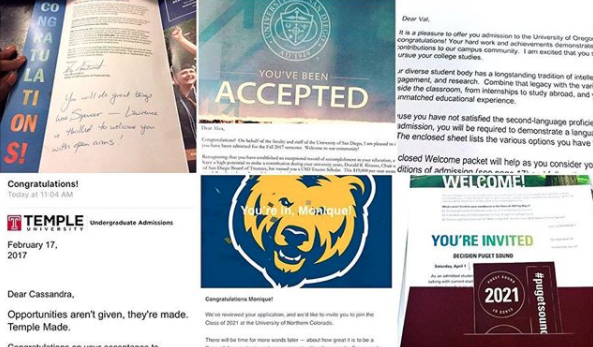 College Acceptance Letters Come Rolling In! A huge congratulations to all the Seniors who are bringing in college acceptance letters from universities across the country every day this Spring! 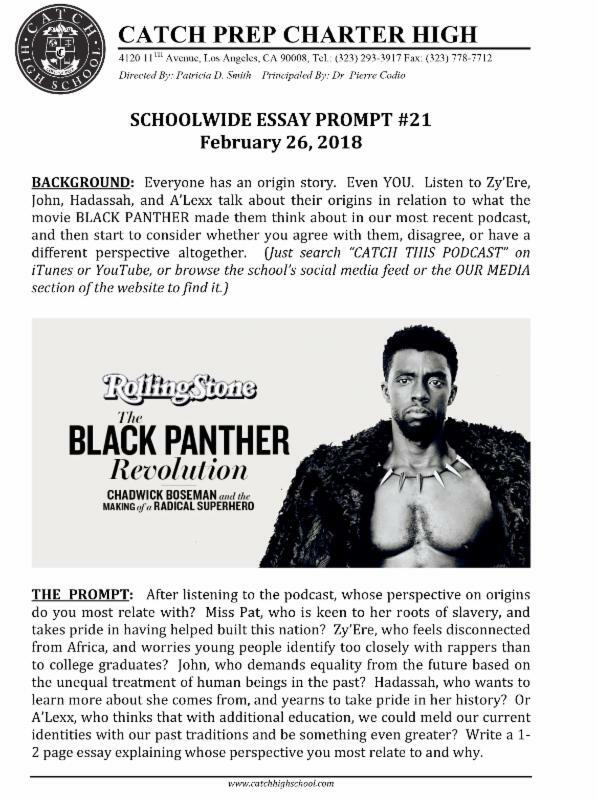 With many Cal States and Historically Black Colleges communicating admissions decisions early in the application season, Seniors are now waiting to hear from the UC schools and private liberal arts colleges all along the Eastern Seaboard. Congratulations Class Of 2018... Oh, The Places You'll Go! Spring in California schools is often associated with high stakes assessments for students as they are tasked to demonstrate their learning for multiple audiences. 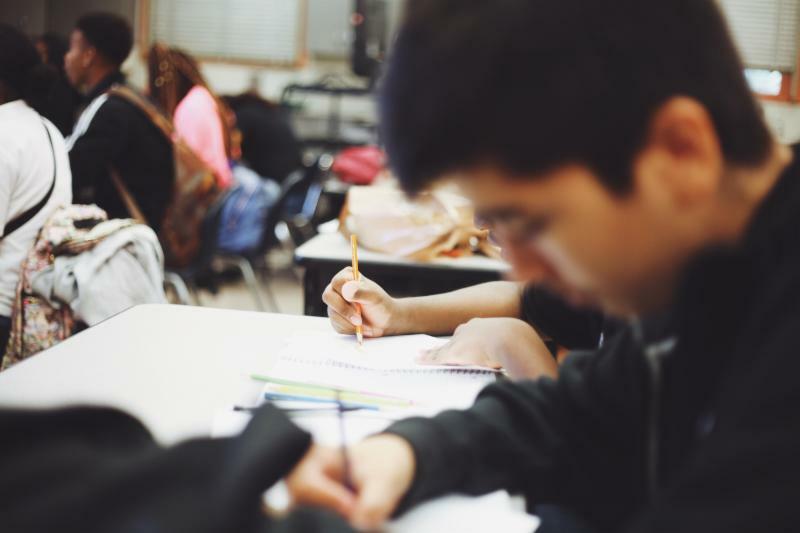 From the CAASPP Exam (our state-funded accountability system) to AP Exams, the SAT, ACT, and other college entrance tools, CATCH Prep students are well-poised to continue to outperform their local context and gain entry and access to some of the country's most prestigious colleges next year.